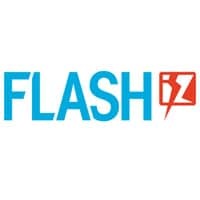 Luxembourg-based Mobey has added support for loyalty programs to its Flashiz NFC and QR code mobile payment solution, enabling consumers to collect points when they pay using Flashiz and providing merchants with information on their customers. Flashiz was launched in Summer 2012 and is currently available at 500 merchants in Luxembourg, including Fischer, Sudstroum and Vinci Park. Plans call for the service to be introduced next in France, Spain and Belgium.